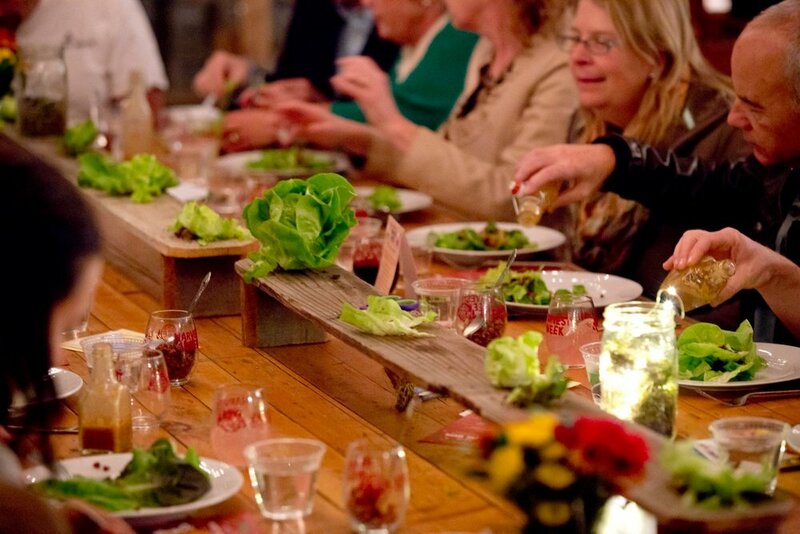 Save the Date for the 9th annual Harvest Week hosted by EatDenver and The GrowHaus! 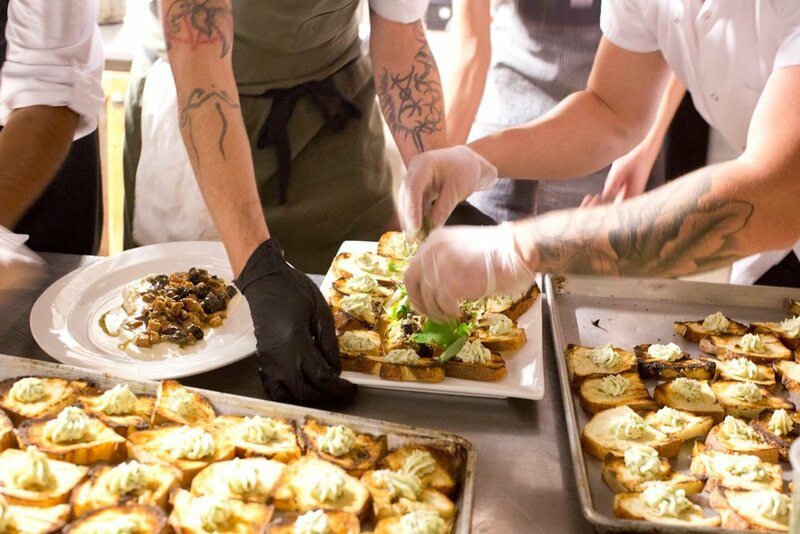 Join us between October 7th - 11th to experience an exhilarating and unique culinary collaboration to celebrate farmers and chefs from all around Colorado. 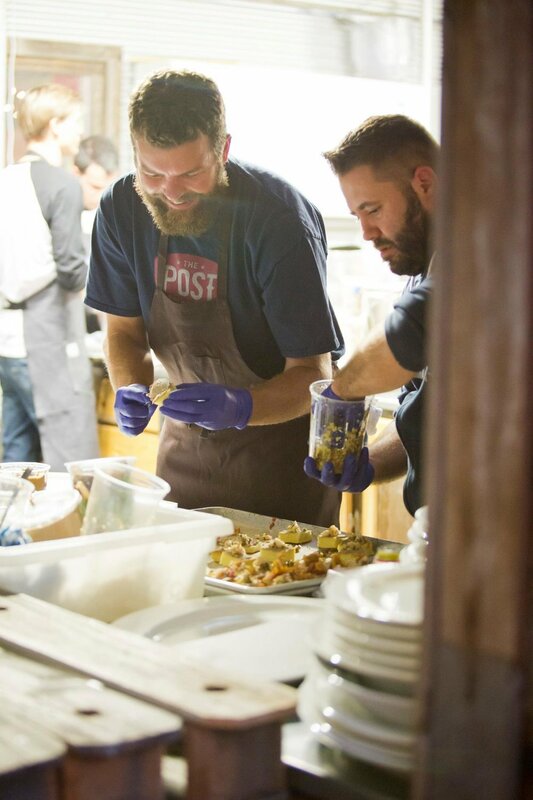 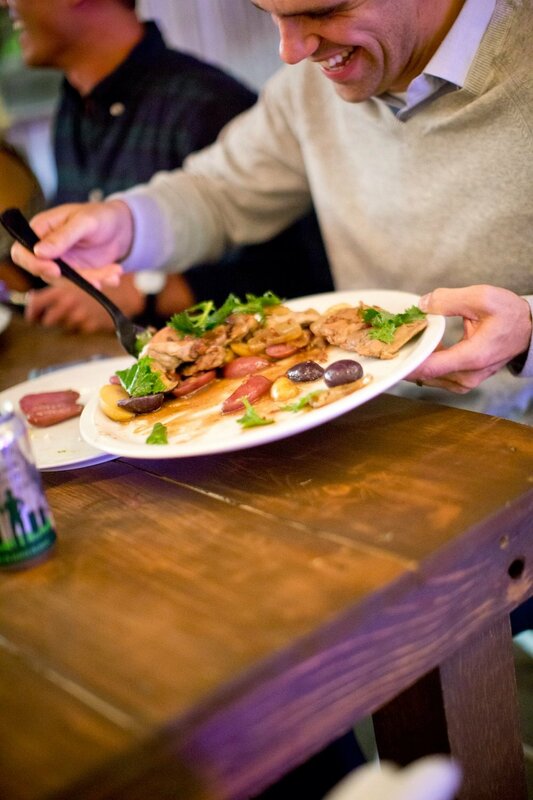 Each night, six chefs will come together to create a one-of-a-kind pop-up dinner at The GrowHaus. 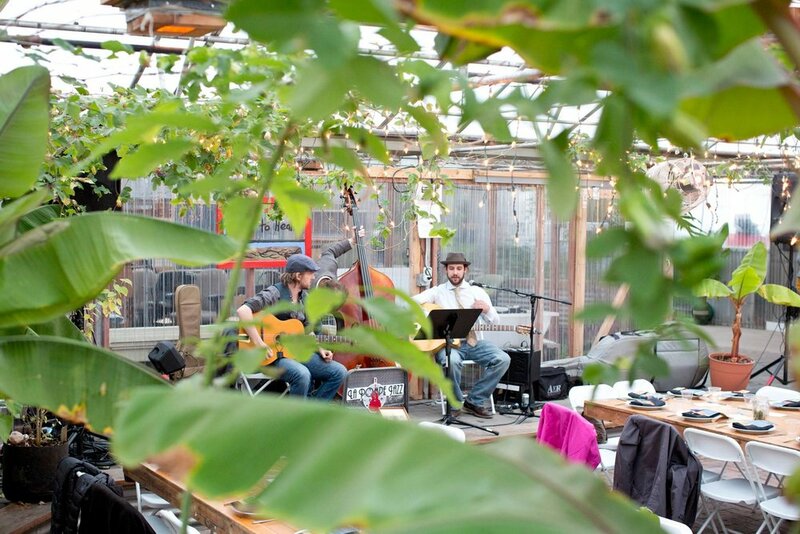 In addition to great food and wonderful company, all the festivities of the week will benefit EatDenver and The GrowHaus!